Amazon is launching its new Amazon Video Direct service today to let video creators share any content and receive a cut of the revenue. 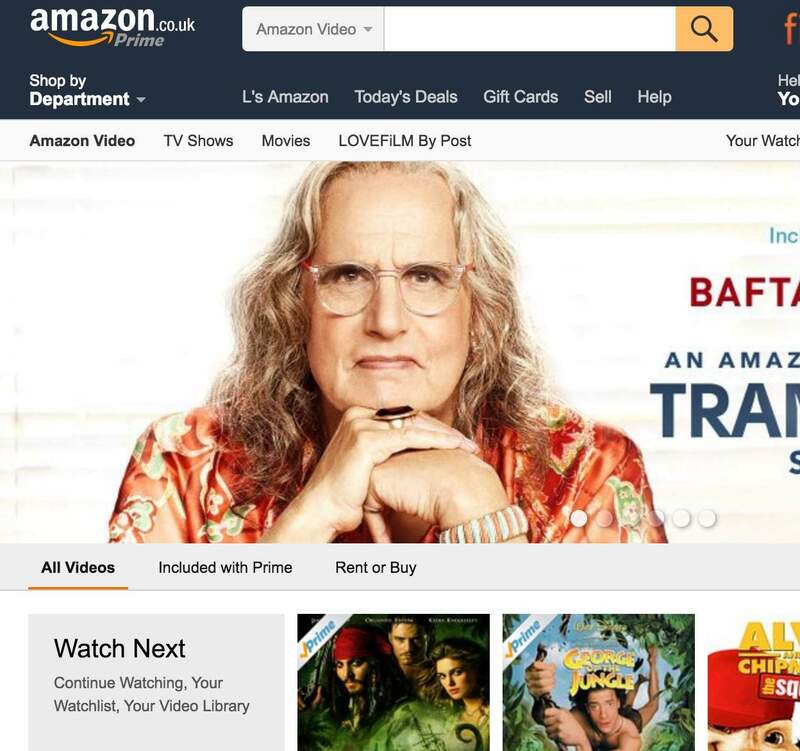 Amazon is offering a variety of ways for creators to earn money, including royalties through streaming by Prime members, and revenue sharing through rentals, purchases, subscriptions, and ad impressions. Amazon appears to be moving towards a more user-generated model, and Amazon members will be able to stream certain videos free of charge as a result. Meanwhile Youtube is working on a paid subscription service called Unplugged that would offer customers a bundle of cable TV channels streamed over the internet, people familiar with the plan said. The project, for which YouTube has already overhauled its technical architecture, is one of the online video giant’s biggest priorities and is slated to debut as soon as 2017, one of the people said. YouTube executives have discussed these plans with most major media companies, including Comcast’s NBCUniversal, Viacom, Twenty-First Century Fox and CBS, but have yet to secure any rights, said the people, who asked not to be identified. YouTube, a unit of Alphabet Inc.’s main Google internet business, is pursuing subscriptions for premium video to complement the largest ad-supported video site in the world. YouTube introduced its first paid subscription service, Red, last autumn. Unplugged would bring more premium content onto YouTube’s web service and mobile apps, grabbing more viewing time and generating more non-advertising revenue.